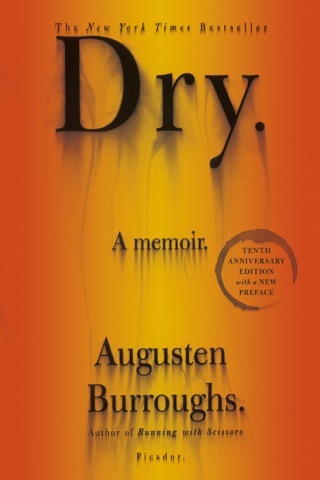 A searing, emotional portrait of a son who wants nothing more than the love his father will not grant him, Burroughs's latest memoir (after 2004's Dry) is indeed powerful. 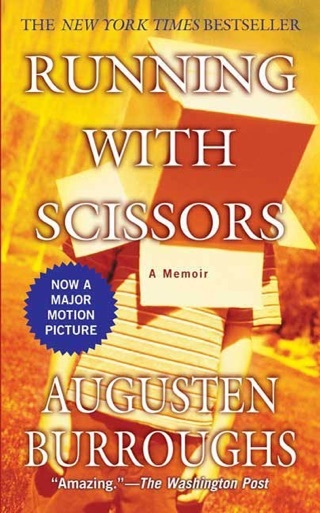 Absent is the wry humor of Running with Scissors and the absurd poignancy of Burroughs's years living with his mother's Svengali-like psychiatrist. 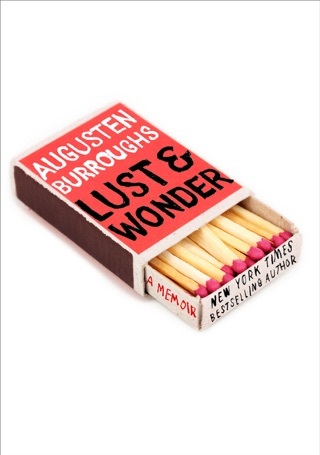 Instead, Burroughs focuses on the years he lived both in awe and fear of his philosophy professor father in Amherst, Mass. Despite frequent trips with his mother to escape his father's alcoholic rages, Burroughs was determined to win his father's affection, secretly touching the man's wallet and cigarettes and even going so far as to make a surrogate dad with pillows and discarded clothing. Only after his father's neglect or cruelty leads to the death of Burroughs's beloved guinea pig during one of the family's many separations does the son turn against the father. Avoiding self-pity, Burroughs paints his father with unwavering honesty, forcing the reader to confront, as he did, a man who even on his deathbed, refused his son a hint of affection. His father missed so much, Burroughs muses, not knowing his son. Luckily, Burroughs does not deny the reader such an enormous pleasure. 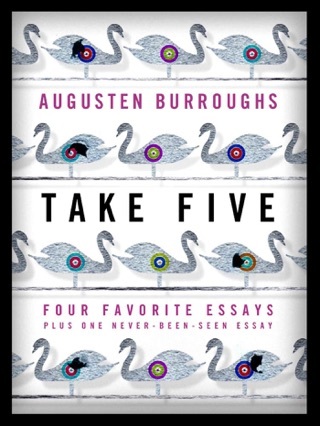 While I've loved all of Burroughs' other novels, this one was difficult to read on a purely emotional level. Burroughs captures the voice of a sad, lonely, and confused little boy living with a father who alternately ignores or torments him. It's so vivid, so sad, and so monstrous it is painful to read. I'm giving it 5 stars for the writing, anything this powerful is worthy of 5 stars. 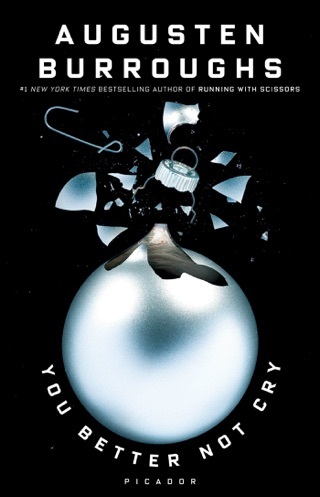 But I never want to read a book this heartbreaking again. This story of a profoundly dysfunctional family is disturbing at best. A thoroughly captivating tale where one's hopes for a happy ending are not forthcoming. 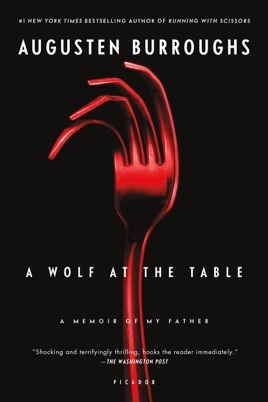 Yes, this book definitely made me cry a few times, but more than that, it inspired me to reconnect with my own father after years of estrangement. So much of this book reminded me of my childhood that it sometimes felt like it was written for my eyes only. In reality I think that Burroughs is just THAT good at conveying universal childhood fears and desires. 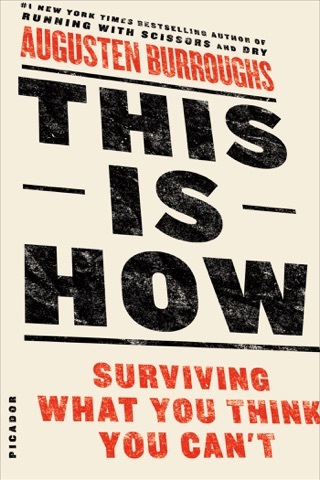 This book isn't just incredibly entertaining, it's also free therapy!